When the Chatham Capitol Theatre opened in 1930, it was one of the largest and most spectacular movie houses in South Western Ontario. Saved from demolition in 1995, the Capitol is undergoing a remarkable transformation into a state-of-the-art, 1200 seat performing arts and entertainment centre. When completed, the Capitol will host a variety of national and international theatre performances, concerts, and special events. The general performance season calendar is intended to include top calibre shows, which will cover the range from drama to comedy, to opera and to gospel, rock, country, blues, jazz, and classical music. From kids to grandparents, there will be something for everyone. 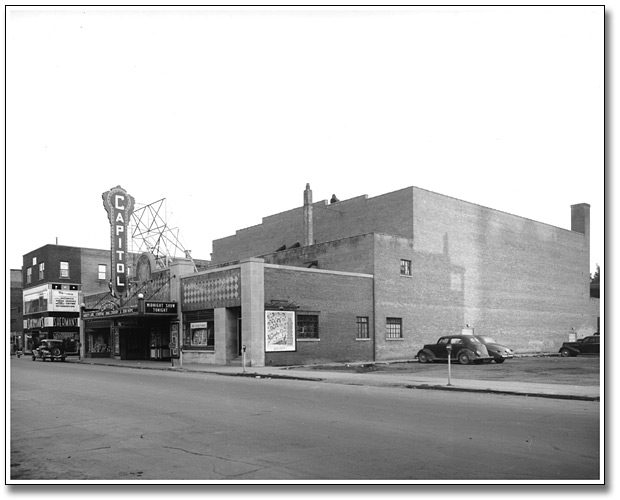 The Capitol Theatre in Chatham was built by Harris Theatres Ltd. of Sarnia, who sold the property, building, and equipment to Famous Players in February of 1930, before the theatre even opened. 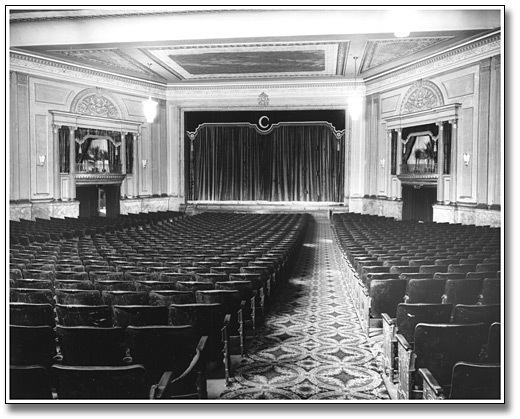 The auditorium was divided in 1975 to create a dual cinema. The theatre was closed in 1995, and scheduled for demolition in 1995. The Chatham Capitol Theatre Coalition was formed to save the theatre, and acquired the property from the city in 1996. Renovations to refurbish the theatre as a live venue are ongoing. As of 2009, they are still not finished working on the building. This has become a big topic of debate and for the city and its people. You are currently browsing the archives for the 1930 Music category.